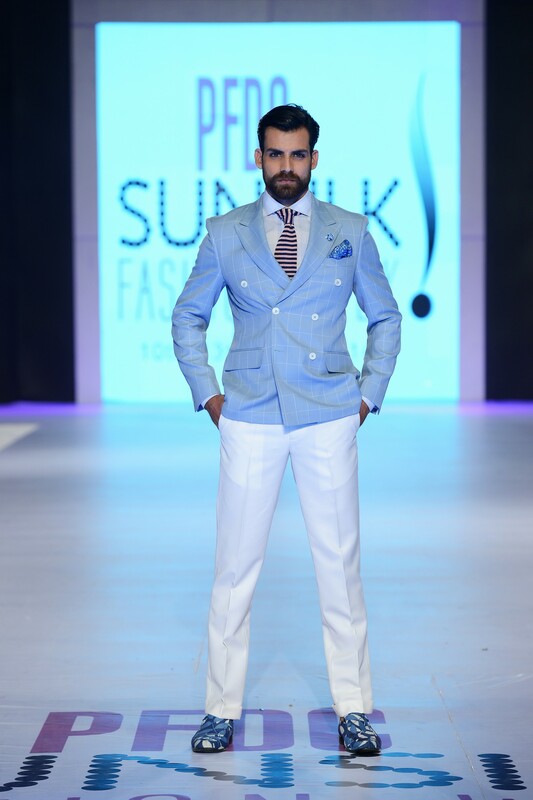 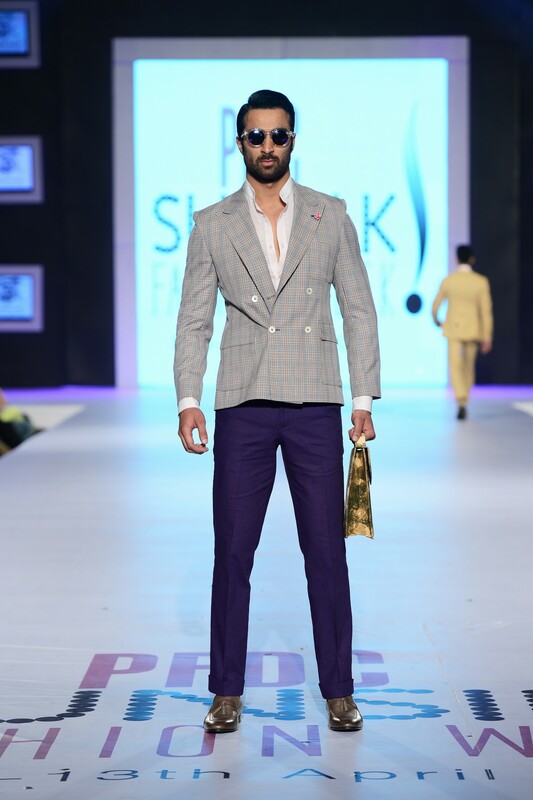 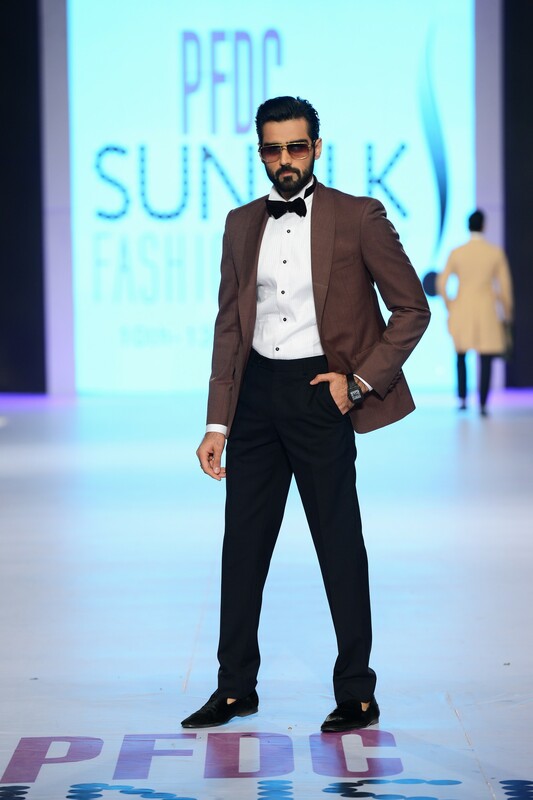 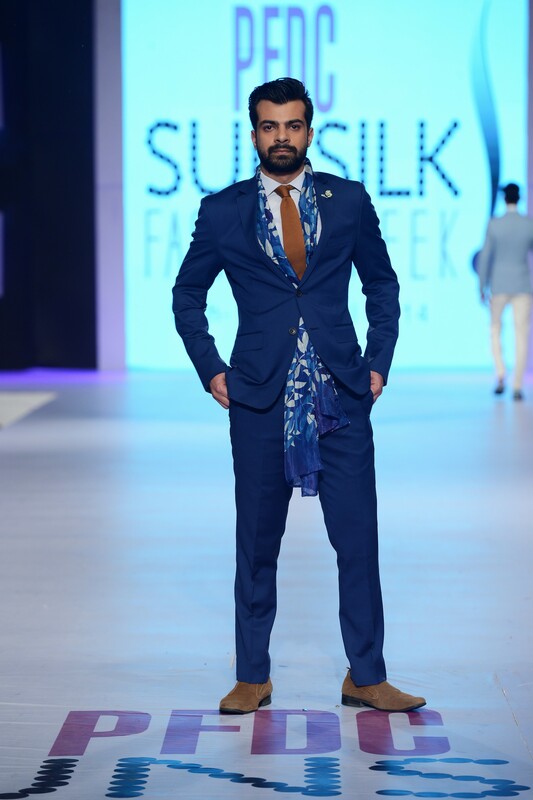 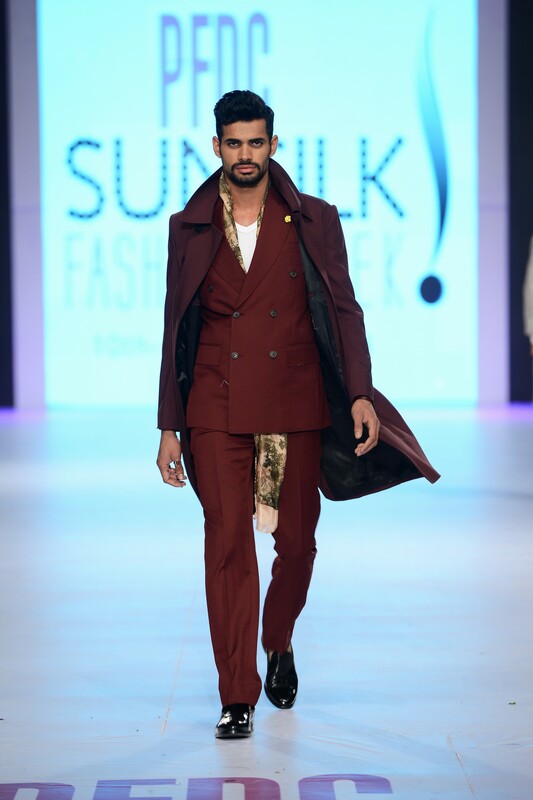 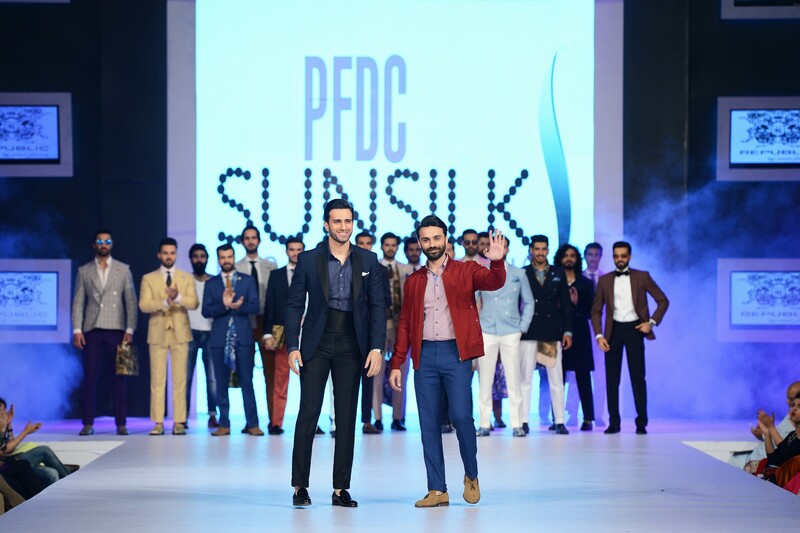 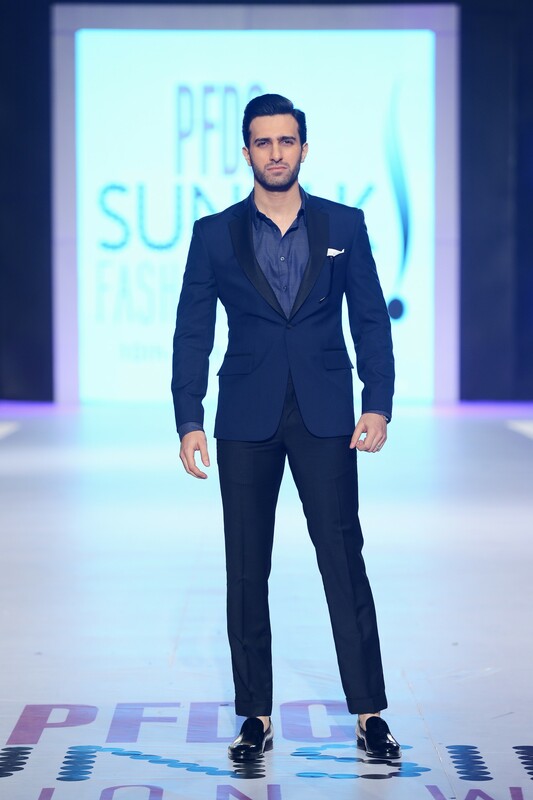 Republic by Omar Farooq made a return to runway after a hiatus of two years and it was a comeback worth the wait. 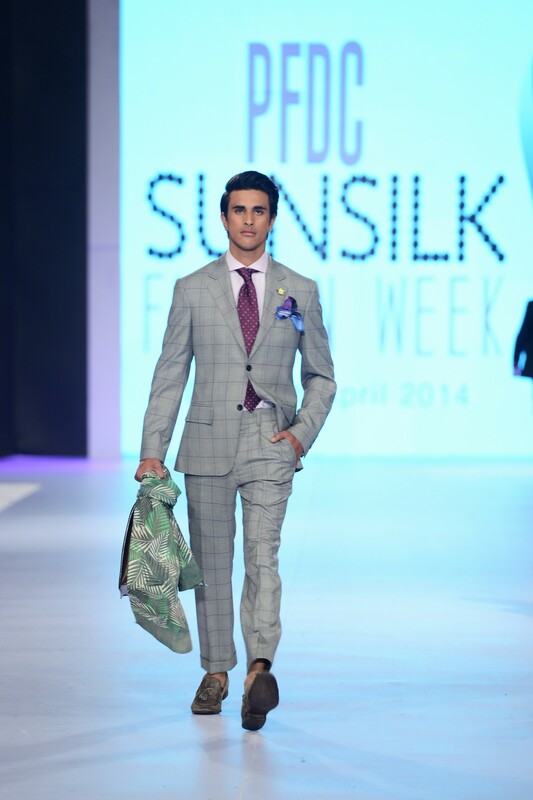 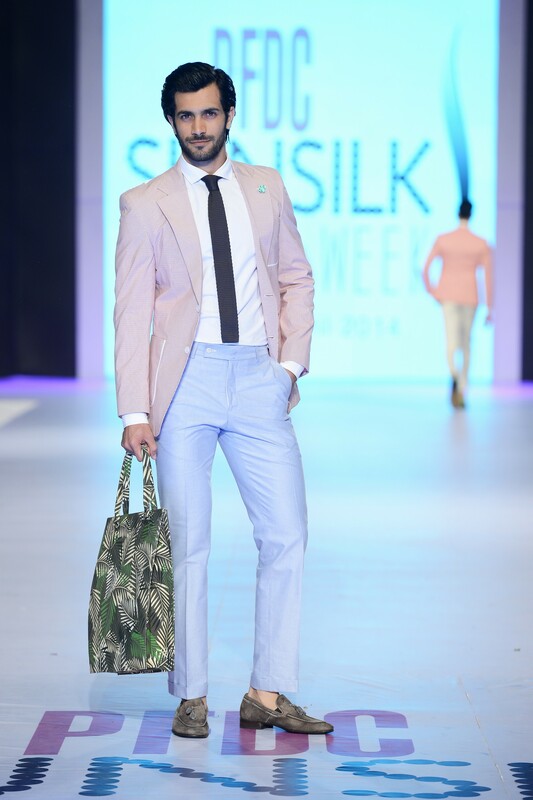 Omar showed one of the best collection of his career. 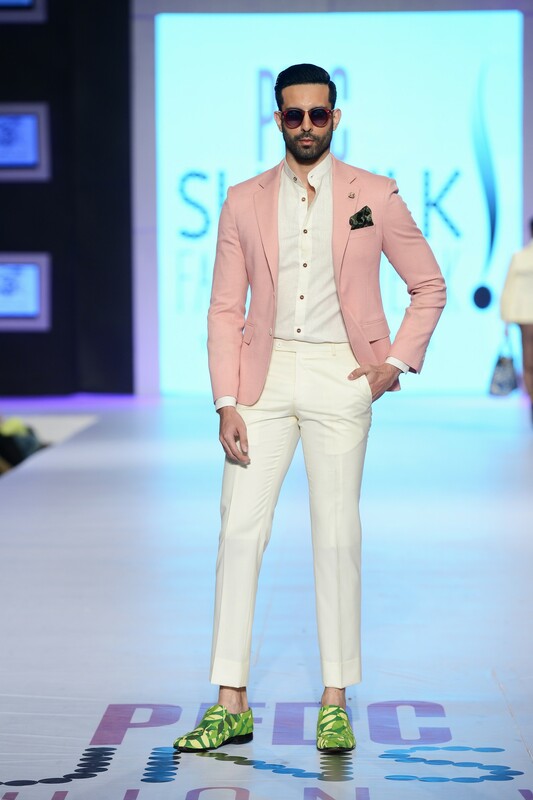 Sharp suiting and well cut blazers & pants, it was simple and effective, no rocket science. 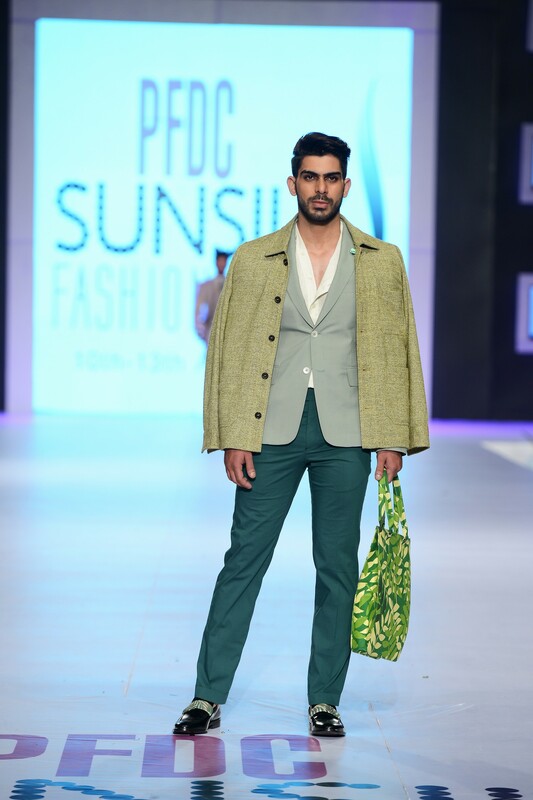 Collection that comprised of evening wear looks had two elements dispersed throughout, pastel hues and botanical prints. 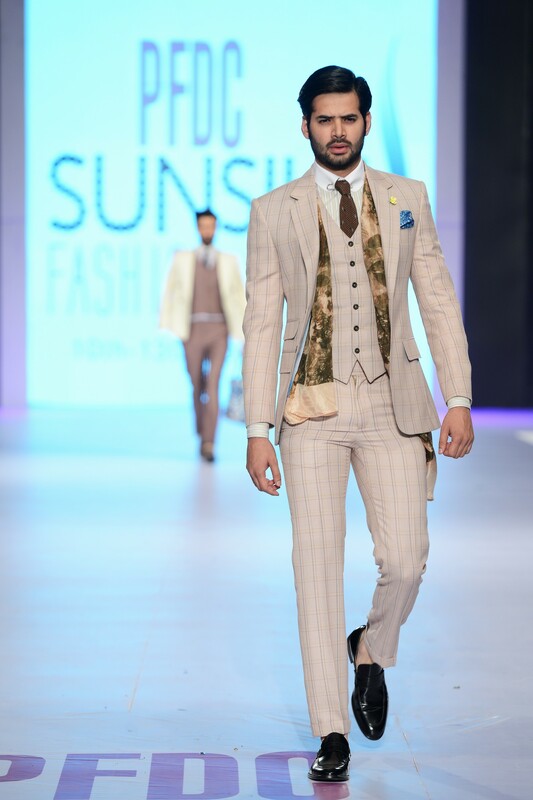 And it was beautifully done, pastel coloured blazers and pants complimented shoes and scarves with camo prints very well. 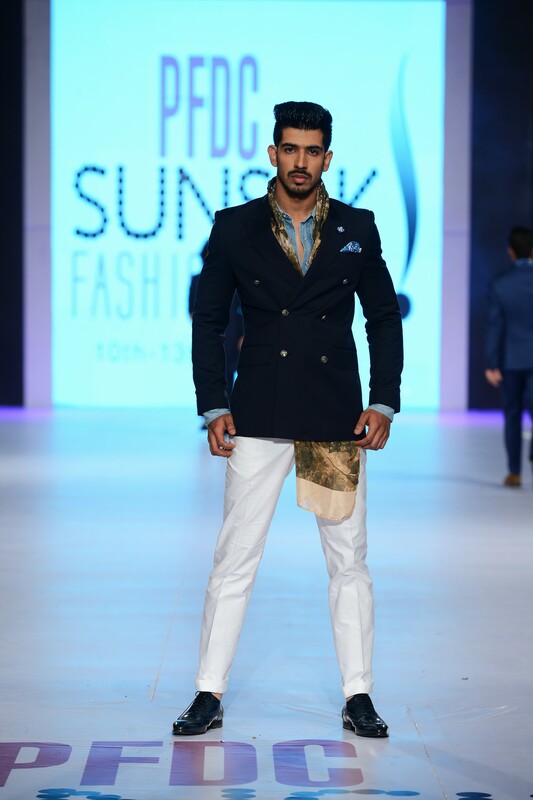 It was a show that refreshed me due to the sheer brilliance, creativity and good fashion at display.